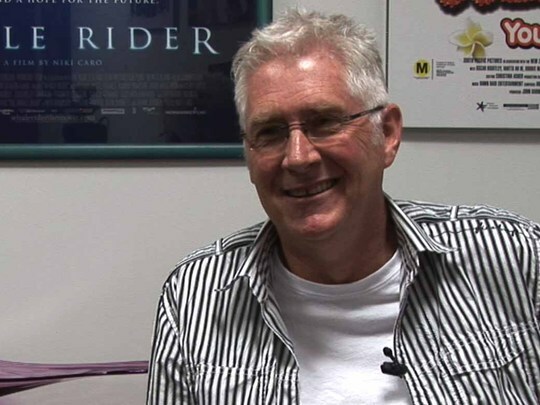 With more than 30 years in the television industry under his belt, veteran drama producer and director Chris Bailey has made a significant contribution to New Zealand’s screen heritage. His many TV credits include Gloss, Mortimer’s Patch, Under the Mountain, Burying Brian, Marlin Bay, City Life, and Greenstone. He was also the first executive producer on Shortland Street. Bailey was a co-founder of production company ScreenWorks which made the popular legal drama Street Legal. This video was first uploaded on 6 April 2011, and is available under this Creative Commons licence. This licence is limited to use of ScreenTalk interview footage only and does not apply to any video content and photographs from films, television, music videos, web series and commercials used in the interview.